South Korean cryptocurrency exchange Bithumb said 35 billion won ($31.5 million) worth of virtual coins were stolen by hackers, the second local exchange targeted in just over a week as cyber thieves exposed the high risks of trading the digital asset. Bithumb said in a notice on its website on Wednesday that it had stopped all trading after ascertaining "some cryptocurrencies worth about 35 billion won were seized between late yesterday and early morning today." 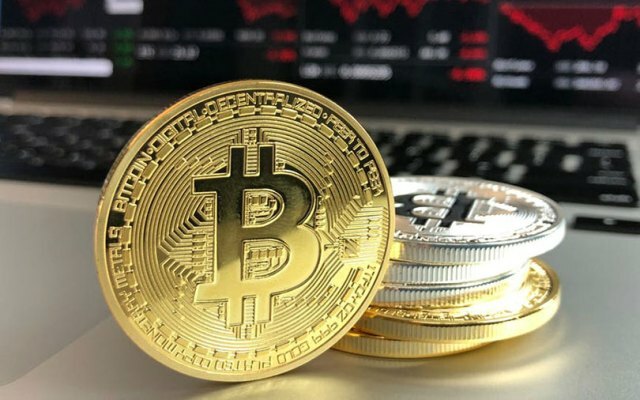 The exchange, the sixth busiest in the world according to Coinmarketcap.com, said it had stored "all clients' assets in safe cold wallets," which operate on platforms not directly connected to the internet. "Since coins in the cold wallets are not at all wired to the internet, it would have been impossible for hackers to steal those in cold wallets unless they physically broke in," said In, a blockchain expert at the research center. Bithumb did not immediately respond to Reuters' request for comments, and its statement did not say whether the stolen coins were stored in its 'hot wallets'. "No security measures or regulations can 100 percent guarantee safety of virtual coins. It is held anonymously and in lightly-secured systems, which makes them an irresistible target," Mun said. On the Luxembourg-based Bitstamp, bitcoin was down 1.8 percent at $6,612.92 by 0351 GMT, extending losses as a series of intrusions on cryptocurrency exchanges in recent weeks sparked concerns over security. It has fallen roughly 70 percent from its all-time peak hit around mid-December 2017. On June 11, another South Korean cryptocurrency exchange Coinrail said it was hacked. The cyber attacks come after a high-profile theft of over half a billion dollars worth of digital currency at Japan's exchange Coincheck earlier this year.